Coates Group has hired Kim Moore as the new US General Manager. Moore comes to Coates from McDonald's Corporation. During her 16-year tenure at McDonald's, Moore developed a strong affinity for digital solutions and was well known for driving organizational change. "Kim's ability to lead individuals and teams puts us in a unique position with our US strategy and focus," said Leo Coates, CEO of Coates Group. "Her commitment to strive for collaborative excellence will add a tremendous amount of value. We have no doubt that Kim will be able to provide the support and leadership to help our US operations flourish, and affect significant organizational growth." Since joining McDonald's in 2000 Moore has established her reputation as a multifunctional top performer and influencer. For the past year, Moore has served as Director of Global Point of Sale and Self-Order Kiosk, with the responsibility of managing the development, strategy and delivery of these product solutions globally. 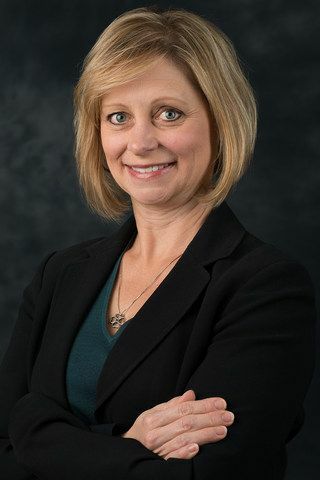 Prior to this, Moore held the position of Director of US IT Restaurant Technology, where she led the team responsible for delivering key technology initiatives for over 14,000 McDonald's US restaurants. Moore has continuously been acknowledged for her successes, and was recently recognized as one of the top 15 women to watch at McDonald's. "I am thrilled to be part of the Coates Team," said Moore. "Coates represents best-in-class products and a commitment to innovation that will keep our customers ahead of the curve today and tomorrow."